Our journey in the Bumilayinga village started in 2011, when we saw the need of help in a hard AIDS-affected parental generation. 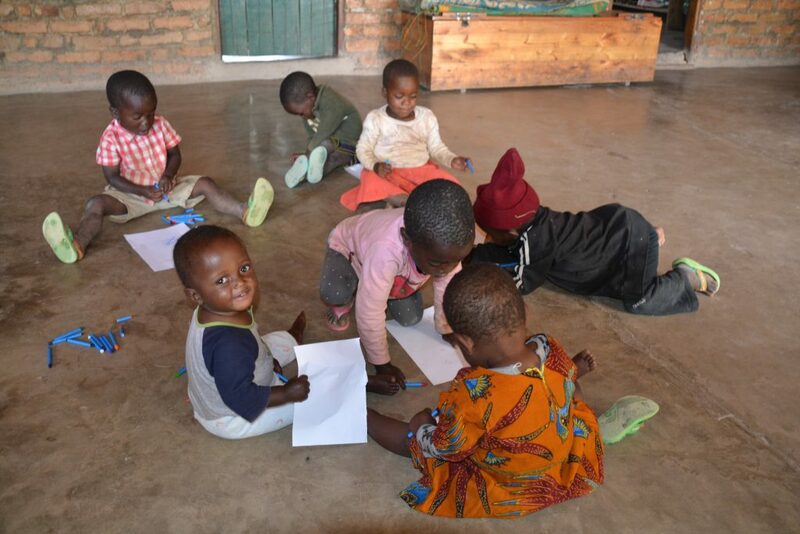 With help of collected capital from Sweden, an orphanage was completed in April 2013 and in October the same year it became a home to 14 orphans. Today our orphanage is a home for 24 children and three housemothers. Each year we grow, in the number of children, as in knowledge and love. We argue, cry, fight, laugh and we play together, but especially we are thankful for that in all this tragedy something beautiful came around. Our children will eventually be able to make their own living in the society, at the time they finish school we want to help them with constinues studies, start their own business or in other ways follow their dreams. On the orphanage there are daytime personnel working monday to friday as well as three women living in the house. 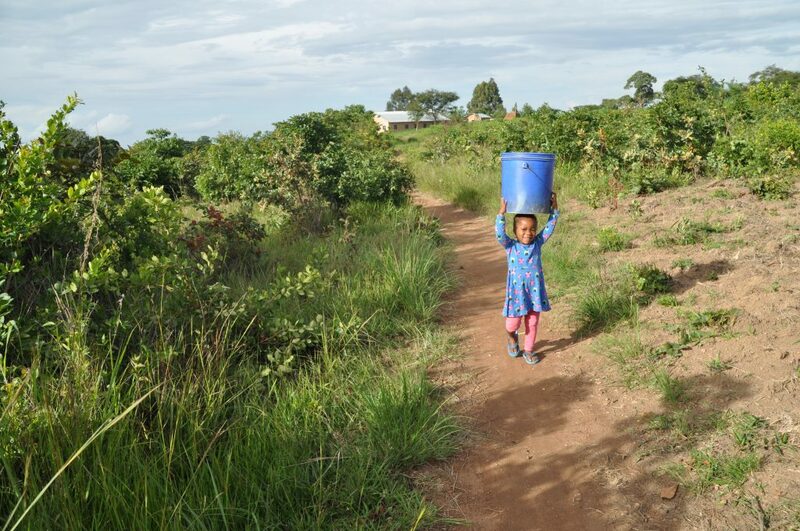 They help out with everything from fetching water, dishes, cooking, cleaning and healthcare, Every month we buy many hundreds of kilograms rice, beans, cornflower, vegetables, sugar, oil etc. The cost of having a family of 20 children is quite high and thanks to our swedish sponsor our monthly budget is manageable. If you want to be a sponsor and help us run our childhood centre, please click here. The life on the orphanage is pretty much like any other big family involving homework, church choir, football and helping out with the chores at home. The children have a strong sibling relationship and despite their traumatic past, their life involves the same procedures and emotions as anybody else, with laughs, cries, fights, games and a dream for a hopeful future. We are like a big family, always there for each other through everything. The orphanage is a place where many other efforts and favours are based If someone in the village needs hospital transport, get capital for milk replacement for a undernourished child or help when looking for a fresh start, we are available. For more information and updates about what is going on in the village you should follow our instagram and facebook!